Matching Challenge Update: We did it! Our Hope for a Brighter Future Matching Challenge in May 2017 was a success thanks to friends like you! 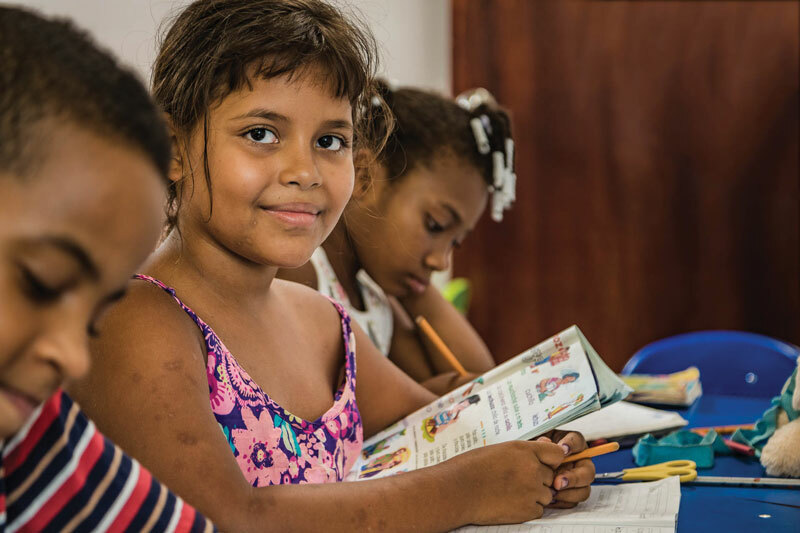 Funds raised, and matched, enabled us to complete the construction of a new school in El Chocó, Colombia. This Christian school was so needed in this area of the world! 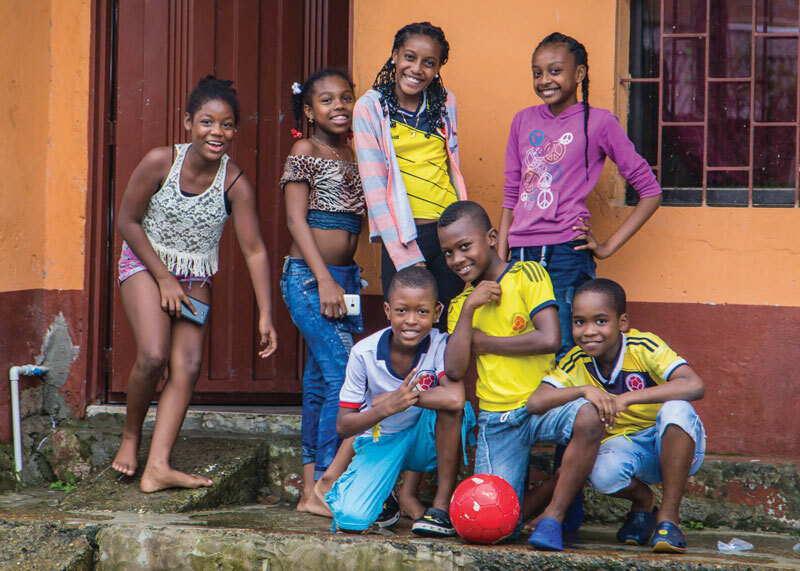 Over 70% of the population in Chocó’s capital of Quibdó lives below the poverty line and the median level of education is the 5th grade. Our school will provide help and hope for many children and their families in this impoverished area. Children have enrolled for classes, which began in February 2018. Help, hope, and the promise of a future is on the way!